Vaido (Võrumaa, Estonia) on 9 July 2010 in Abstract & Conceptual and Portfolio. A grand web and shot! 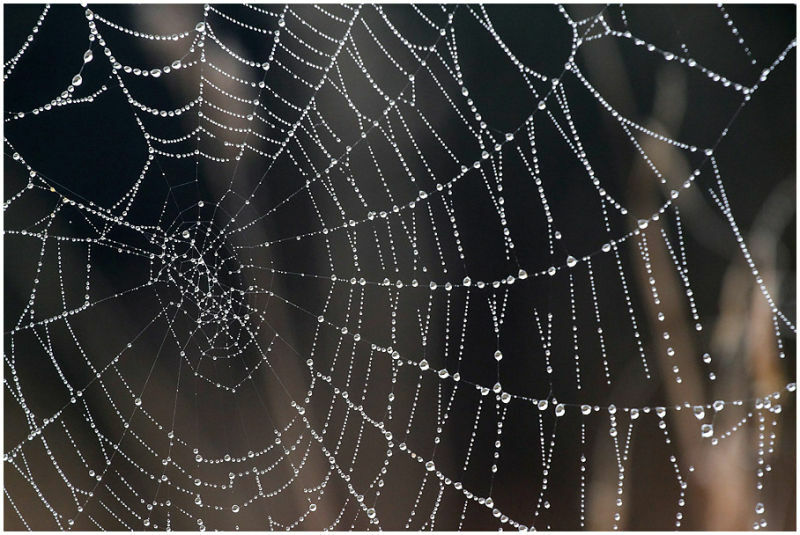 When a natural woven web becomes art by appearing on a photo. Great shot, I'm in short of superlatives. oh - that´s lovely!!! Nature´s pearl collier - beautifully done Vaido!! Very beautiful. Like how each droplet highlights the web and how the light shows it well to advantage. truly beautiful :) Bravo ! The light catches this beautifully.